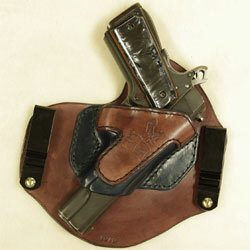 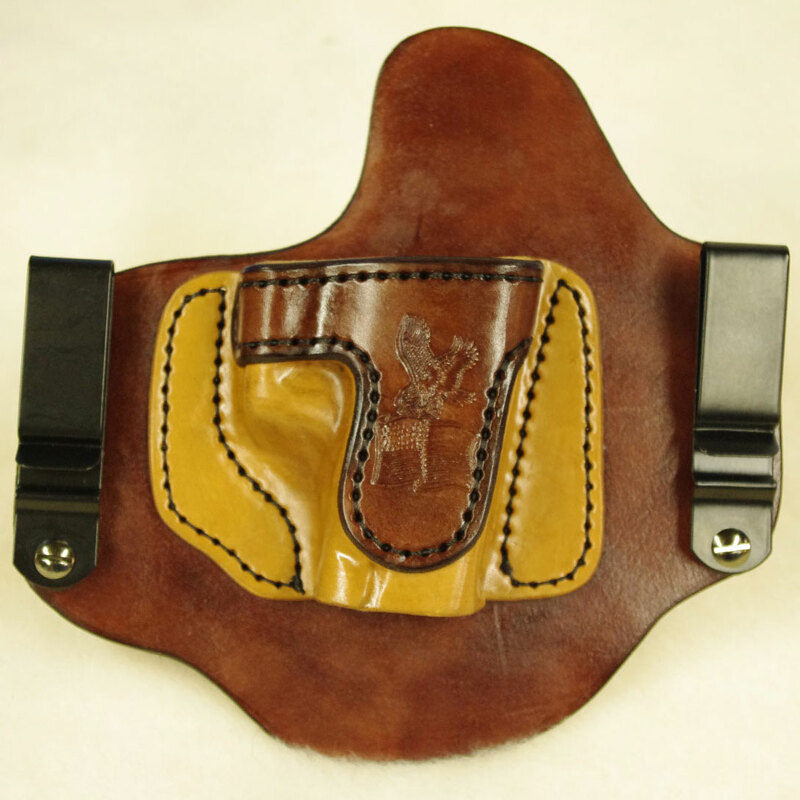 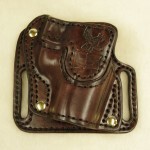 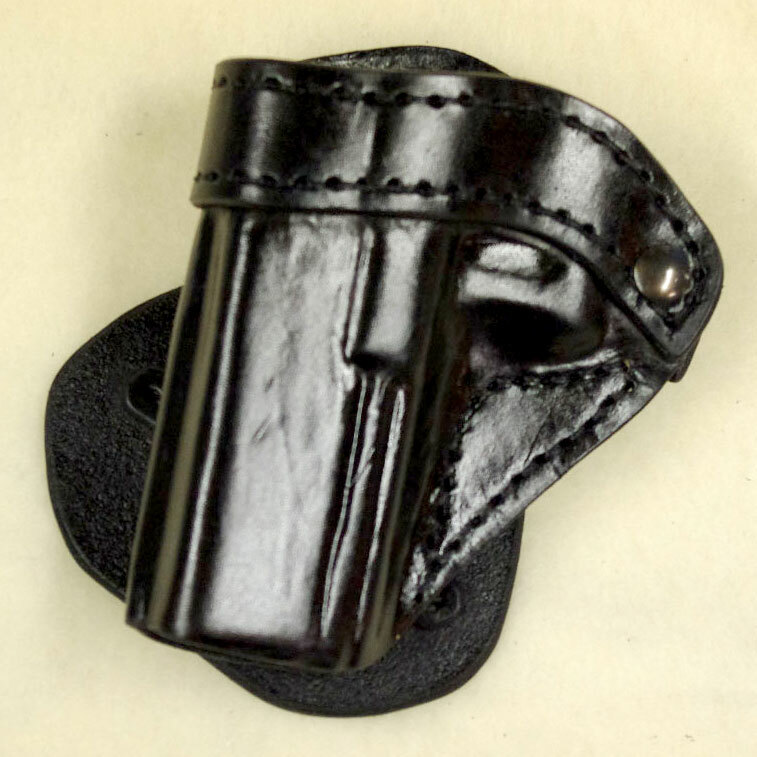 On occasion We get a holster that a customer is unable to purchase for any number of reasons. 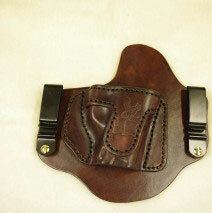 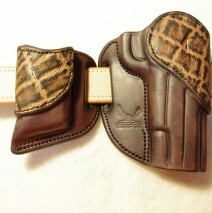 If we do not have an order for the same holster already waiting I will place the holster here. 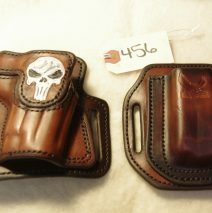 So keep checking back you never know what you may find.